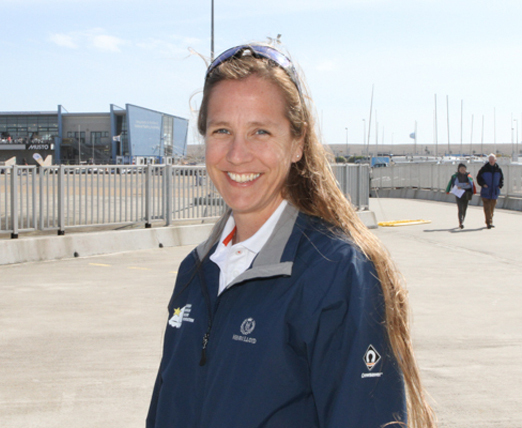 Lindsay has worked both on and off the water in the watersports industry since 1998. She has a wealth of knowledge and experience in the operation & management of watersports centers both in the UK and overseas. She joined the ASSF team in March 2015 as our fundraising & events coordinator. So far she has worked on projects including Grant Application’s, the Gala Dinner, the Portsmouth Sailing Project, the ACWS and Bart’s Bash.